Similar to people, the main causes are a poor diet and overeating. 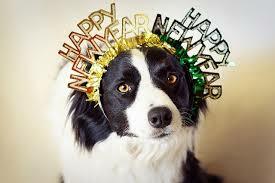 Unlike human adults, dogs are not responsible for their obesity, their people are. If I left out a five pound food for my dogs, I’m quite certain that they would eat all the food in front of them, even after they were full. Give your pet enough high quality food for them to be satisfied, feed twice a day (as free feeding is another cause of obesity), and keep their amounts consistent. If you use treats for training, make sure the amount of treats they receive during training are deducted from their mealtime kibble. 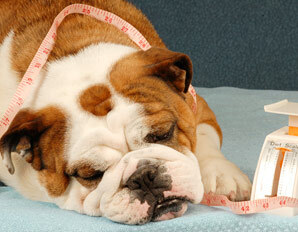 Ez Vet kiosk is a convenient way to monitor your pet’s weight and make sure they are not gaining too much weight. It’s free, convenient and reliable. Share the post "Causes of Pet Obesity"
Previous PostWarning! 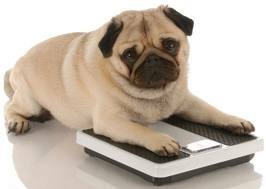 Is your pet obese or overweight?